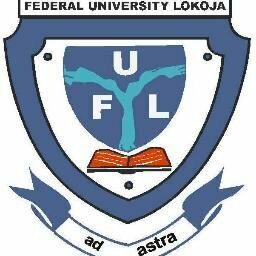 Federal University, Lokoja, FULOKOJA Registration Procedure For Fresh Students – 2018/2019 Academic Session. Authority of the Federal University, Lokoja (FULOKOJA) has released the registration procedure for newly admitted students for the 2018/2019 academic session. See also: FULOKOJA Acceptance Fee Payment Procedure.